Home Renovation: When to DIY and When to Call a Professional? - YoursTrulyHandmade.com - DIY, Home Rennovations and a lot of crafts! Home Renovation: When to DIY and When to Call a Professional? Home renovations can be fun, but they can also be exhausting, especially when you realize how many things need to be replaced, fixed, or removed. Depending on how good you are with the tools, you might want to take up the challenge on your own and save some money in the process. However, there are some things that are better left to the professionals. Moreover, some things, if not done properly, could cost you even more than they would have if you had called the professionals right away. Therefore, to help you not make any mistakes, here’s when it’s safe to DIY, and when you should get some professional help. Painting your walls can be time-consuming, but it can also be very fun, especially if you’re an artist at heart. 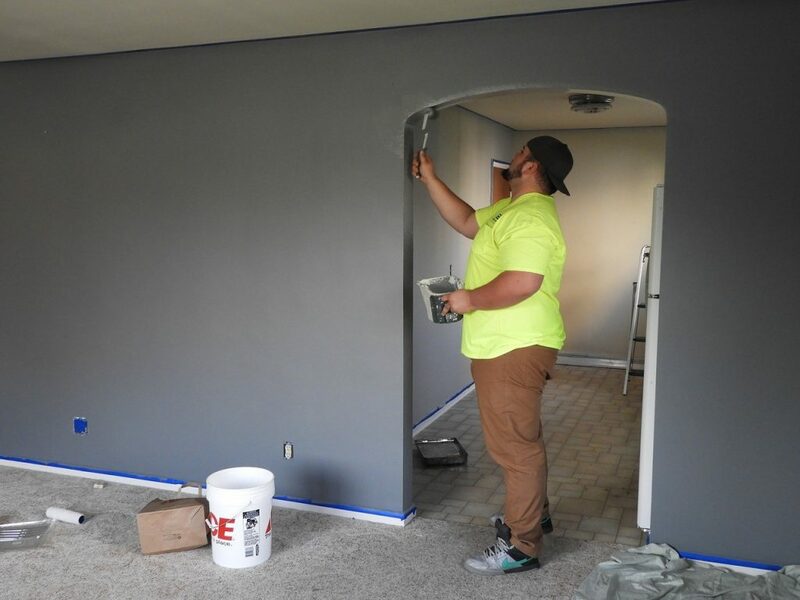 Don’t expect it to be easy though – you still need to know the proper painting techniques if you want your walls to look flawless. So, if you have the time and patience, feel free to try this on your own. Wallpapering might be a bit more difficult than painting, but it’s still something you can do with a bit of effort. Just make sure to do some research or watch a couple of tutorials, so you know how it should be done. Hanging all the doors in your house might be a bit too much, but if you just need to replace a couple of doors, you can do it yourself. You should, however, consult somebody who’s done that before. Sometimes, you need to cut and level the doors so they can fit properly, which is why it can get tricky. If you have a green thumb, landscaping should be fairly simple for you. But, even if you don’t, it’s still a manageable project if you’re not afraid of getting dirty. Choosing the flowers for your garden, planting them, trimming the bushes, and taking care of the lawn can sometimes be quite calming as well. Plus, you don’t have to finish everything in a day, since it would not disrupt your daily life like an indoor renovation would. Doing the tiling yourself could help you save some money – if you know what you’re doing, of course. It’s safe, but it also requires a bit more than a beginner skill level. Plus, it’s a very important part of the home renovation, so it’s one of those things that can cost you quite a lot if you don’t do it right. So, if you have the tools and knowledge, go for it, but if not, don’t hesitate to call a professional. Repairing a broken roof can be very dangerous, which is why this is something best left to the professionals who have the right tools and gear, like reliable portable scaffolding that can make the job safer and easier. It can be costly, but it would still be worth it. 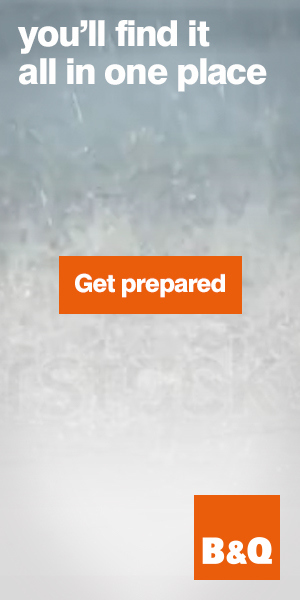 It’s not just about not falling from the roof though; if you don’t do it right, and it leaks, you could face a financial disaster. If there are any structural changes that you wish to make, call a professional. Such changes usually require a building permit, so they need to be done by a licensed builder, and for a good reason. Trying to do this yourself would lead to an inevitable disaster, so do get professional help. Anything in regard to electricity is extremely dangerous, so this is definitely something you should never do on your own. The risk of fire and/or electrocution is real, so unless you’re actually qualified to work with electricity, leave this part to the professionals. The same goes for plumbing. This is another type of work that if not correctly, could lead to property damage. 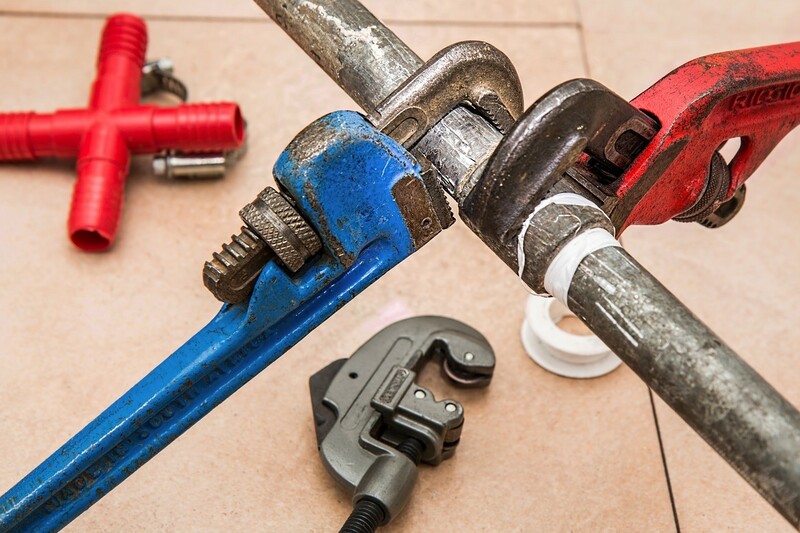 Find a licensed plumber that you trust, and let them handle any plumbing projects around your home. It’s better to be safe than sorry, and you’d definitely be sorry if you made a plumbing mistake. 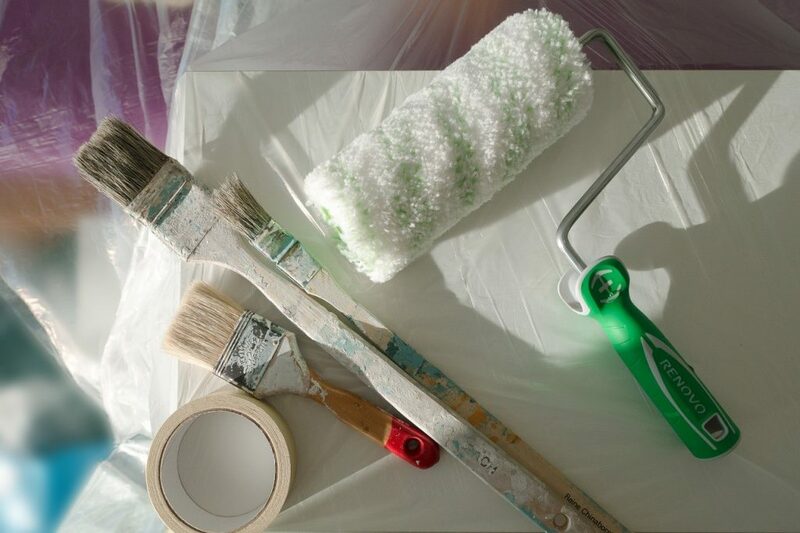 When speaking of home-renovation projects that you can do on your own, it generally depends on your skills. If you have experience with a certain type of work, by all means, go for it. However, if you’re unsure, hesitant, or in any way uncertain about something, hire a professional. They would do a better job, and you would feel less stressed out. Finally, keep in mind that just because you can do something, it does not always mean that you should. Some jobs are too dangerous to be handled by anybody but a professional, so keep that in mind as well.